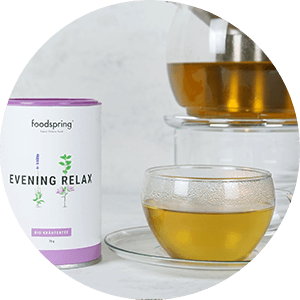 Click the button below to add the FOODSPRING | FUNCTIONAL ORGANIC TEA | EVENING RELAX to your wish list. INVIGORATING TEA FOR A GREAT NIGHT. GROWN UNDER THE WARM SUN. MADE FOR PEACEFUL NIGHTS. 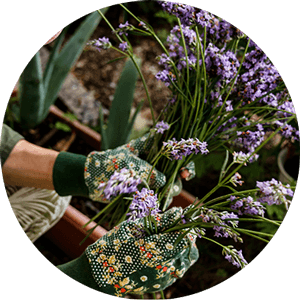 Lemon balm and lavender. This Mediterranean relaxation duo grows in the warm sun of Central Europe. 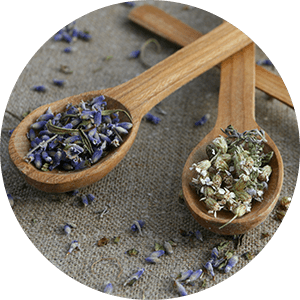 Our Evening Relax Tea contains a blend of valuable ingredients, which help you to switch into relaxation mode. Fresh. Spicy. Sweet. A little bit of everything you need. 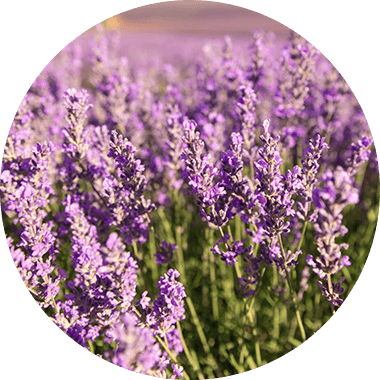 The spicy, fresh hint of lemon balm meets the essential oils of Mediterranean lavender. 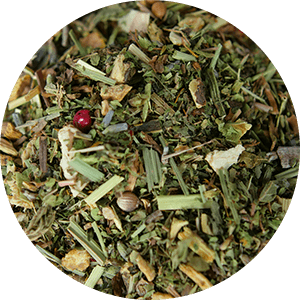 Ginger, verbena, orange, malva, dandelion, lemongrass, carrots, tulsi, coriander, cloves and pink pepper all perfect the relaxing blend. Additional flavourings? We don't use any of those. Nature provides all of the most delicious ingredients. So you can sleep more peacefully than ever before. Makes every evening feel like Friday evening. 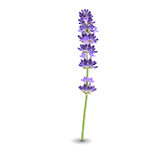 The preferred herb of meditation masters. 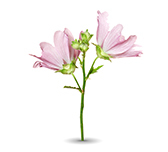 THE PREFERRED HERB OF MONKS. IN YOUR TEA. 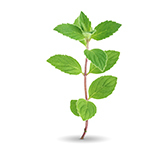 Lemon balm has been favoured by monks for centuries. 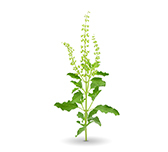 A garden without lemon balm is often unthinkable. 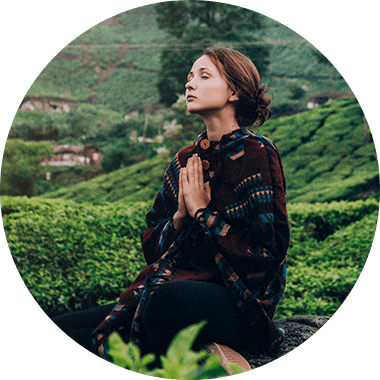 We have blended the favourite herb of these meditation masters into a tea along with lavender, ginger, liquorice root and other valuable ingredients, whose harmonious notes let you forget that insomnia even exists.